Here at i2v, we've built our agency around the principles of integrity and respect for one simple reason: that's what clients need most from us. We understand that when a client reaches out to us, they're doing more than purchasing a service; they're developing a relationship with us. And all good, lasting relationships need to be built with both integrity and respect, strong communication and trust. 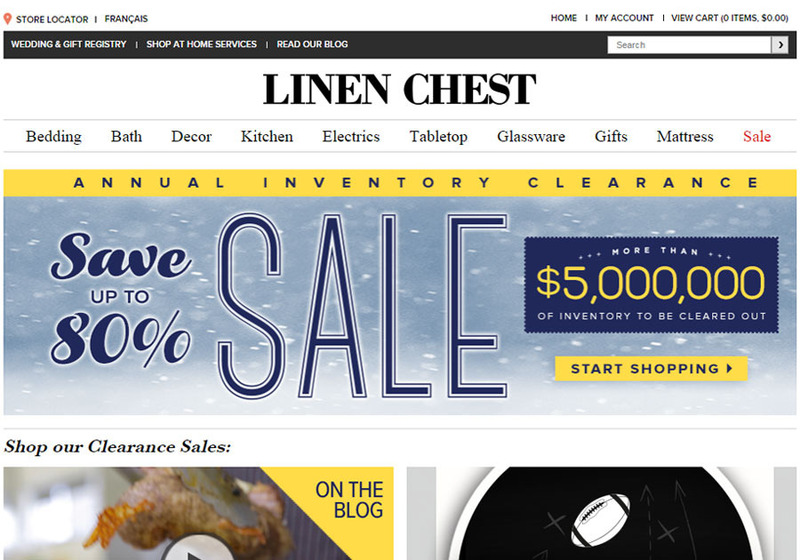 This is the latest design integration for linenchest.com on the Magento Enterprise platform.